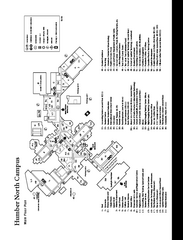 Humber College North Campus Map. Shows all buildings. 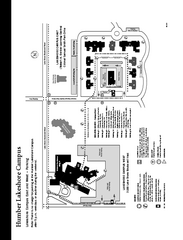 Humber College Lakeshore Campus Map. 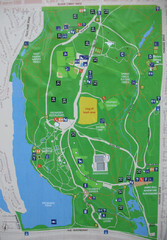 Map is of both East and West Campus. Shows all buildings.